Dependent on the type of project project you are undertaking, whether it be a house raise, new home or extension, you may require a survey of your property. A survey of your property can help define site boundaries, important features of your property, building heights and contours. 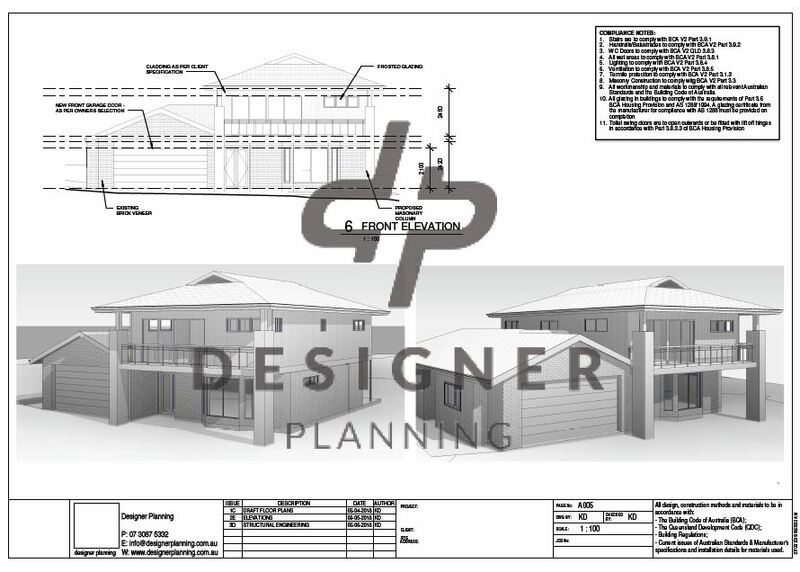 We are able to plot information received from our surveyors onto your house plans for one complete picture. Designer Planning is able to organise these trades on your behalf and deal with the professionals directly. Call us now on 07 3087 5332 for a free consultation on your project. © 2019 Designer Planning All rights reserved.